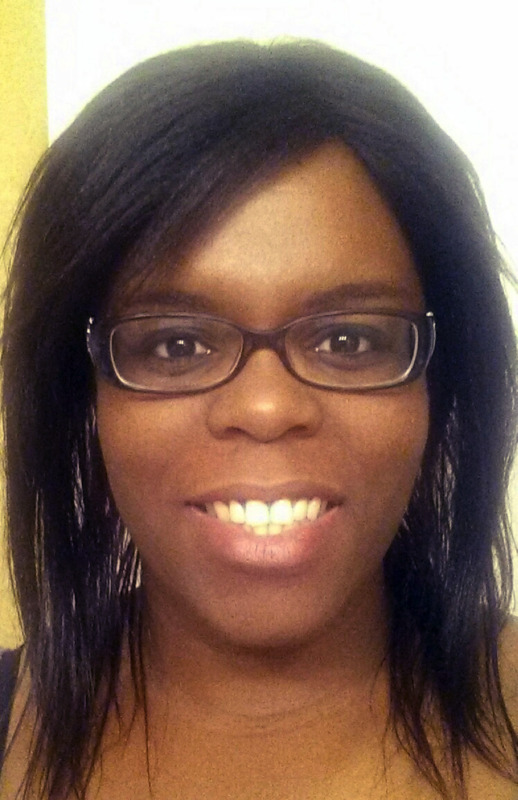 Monica Akula has a Neuroscience and Psychology double major from the University of Toronto. Her graduate supervisor will be Dr. Judith West-Mays. 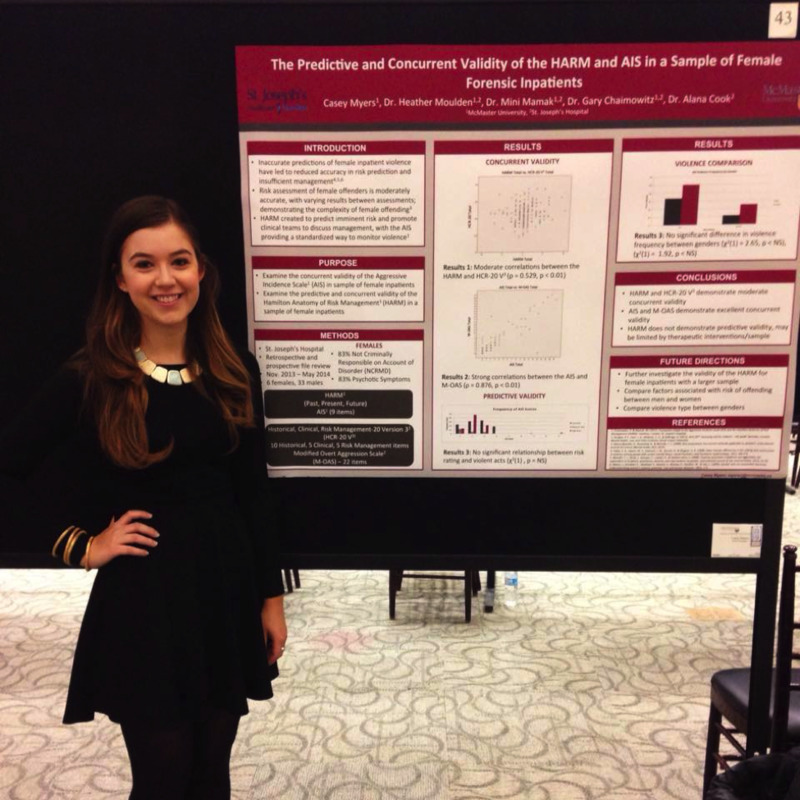 Monica's research interests include cellular and molecular neuroscience, developmental neuroscience, and genetics. Her hobbies are reading and watching movies. 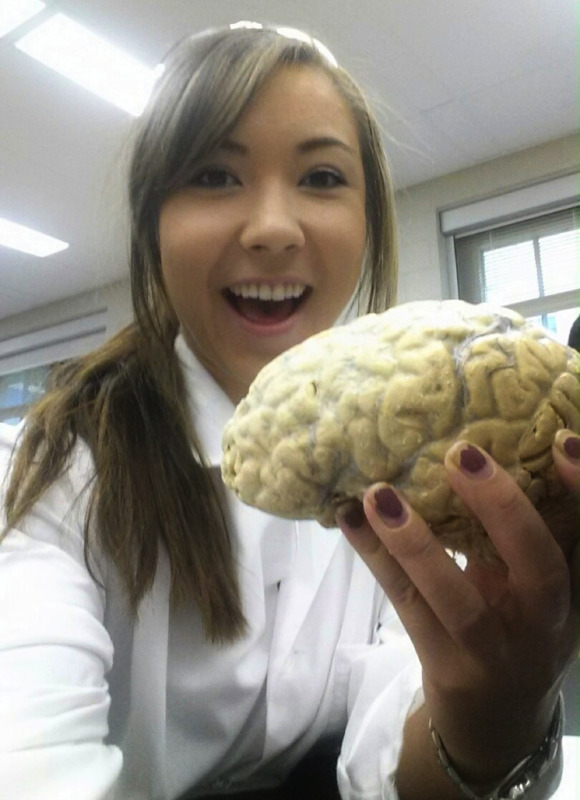 My name is Lisa Dyce and I am excited to be a part of the MiNDS Graduate Program at McMaster! I graduated from the University of Guelph with an Honour's Bachelor of Science in Biological Science (Major) and Psychology: Brain & Cognition (Minor). My graduate supervisor at McMaster is Dr. Khrista Boylan. My research interests include studying the neurobiology of psychiatric illnesses such as Major Depressive Disorder, Generalized Anxiety Disorder, and Borderline Personality Disorder. I hope to one day aid in the identification of objective, physical measures of psychiatric illnesses in order to improve the quality of life for those affected by them as well as reduce the stigma surrounding mental health. Outside of my academic life, I enjoy spending time with my friends and family, relaxing with a good book, listening to music, practicing yoga and exploring the local trails with my two dogs. 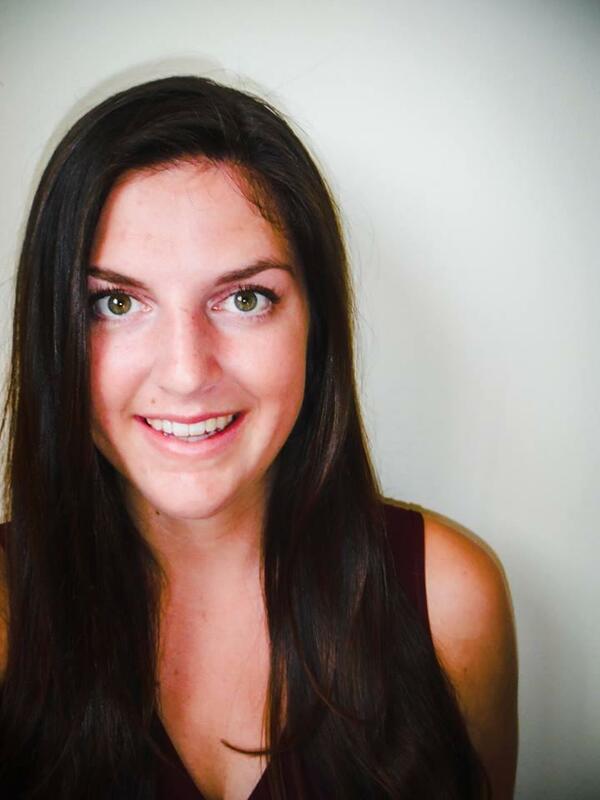 Hi everyone, my name is Casey Myers and I'm very excited to be starting the MiNDS program this fall. I recently graduated from McMaster University (Go Marauders Go!) with a degree in Psychology, Neuroscience and Behavior. My supervisor for the upcoming year is Dr. Heather Moulden, who is a forensic psychologist at St. Joseph's Healthcare Hamilton - West 5th Campus. My research interests are in the forensic psychology stream, particularly sexual violence and paraphilias. When I'm not worrying my parents and friends by working in the forensic units, I enjoy practicing yoga and going to the movies. I've probably seen most of this year's summer blockbusters; so if you see me around, don't hesitate to strike a conversation! My name is Krysta Andrews. I received a BSc (Honours) degree in Biology at Queen’s University as well as an MSW, with a specialization in Health and Mental Health, from the University of Toronto. I have conducted research in the fields of ecology, medicine, and social science. Currently, I work with children, youth, and families who have experienced various forms of trauma. My graduate supervisor for the MiNDS program will be Dr. Andrea Gonzalez. 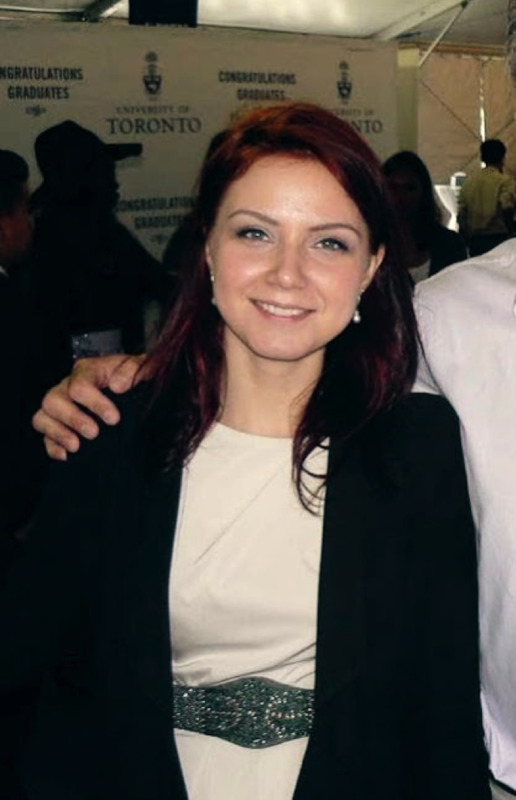 Anastasiya recently completed her undergraduate degree at the University of Toronto, with a double major in Neuroscience and Psychology. Her life passions include brains (obviously! ), reading, visual arts, and baking various pastries. Her research interests revolve around the biomarkers of psychiatric disorders, and she will be working to complete her master's degree under the supervision of Dr. Frey. Hey there, I'm Laura from Whitby, ON. I completed my undergraduate degree at Western University with a double major in health sciences and psychology, and I have already begun working with my supervisor, Dr. Zena Samaan. Within the field of neuroscience, I'm primarily interested in clinical neuroscience and mental illness because I love interacting with patients. Outside of academics, I love to figure skate and I become MIA when any important event is on TV. My other interests include Netflix, pizza, Mario Kart, and Taylor Swift. Looking forward to September! 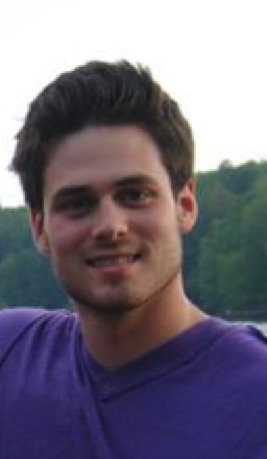 My name is John and I recently graduated from the Neuroscience program at Brock University. I’m looking forward to starting the MiNDS program at McMaster and meeting all of you! While I was at Brock, I completed my honours thesis studying psychological traits that protect individuals from potential emotional and cognitive issues following mild head injuries. I’m looking forward to moving into a developmental neuroscience field with my supervisor, Dr. Van Lieshout this coming fall. Outside of academics I love playing and watching basically any sport, camping and spending time at my family’s cottage with my cousins and friends. I’m also trying to learn Spanish through the Rosetta stone program; it is not going well at all but it’s still fun. I’m looking forward to making new friends and memories in the MiNDS program and am very excited about beginning this next chapter of my life. 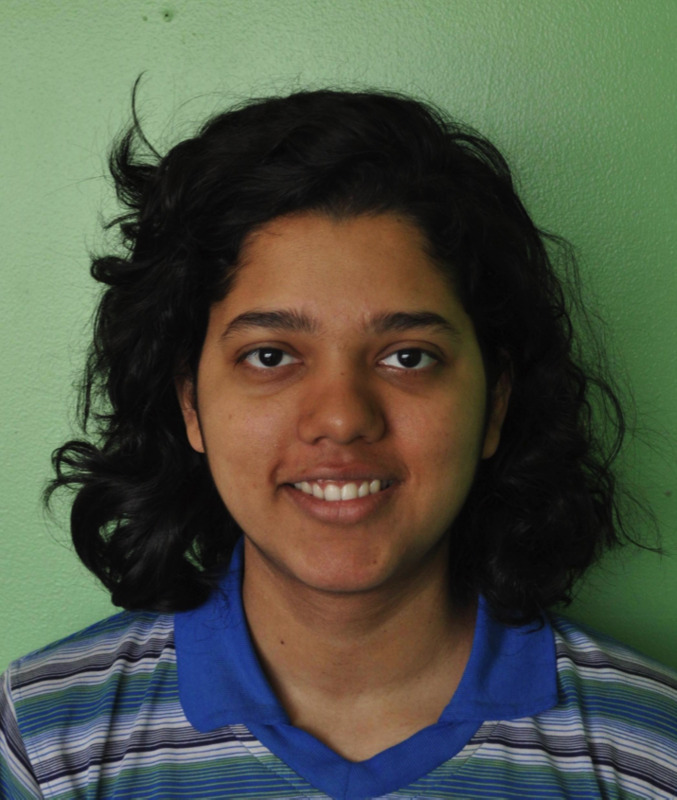 My name is Shreya Prashar and I will be joining the MiNDS program this fall. I graduated from McMaster University in June with a Hon. B.Sc. in Biology & Psychology. I conducted my Senior Thesis under the supervision of Dr. Gupta in the Biology Department, and will be working under the supervision of Dr. Mishra. My project will focus on investigating the effects of different drug treatments on neurotrophic factors including BDNF, MANF, and CDNF. In my spare time, I love watching reruns of Friends, listening to music, and doing Zumba. Some of my other favourite shows include Big Bang Theory, Modern Family, and The Mindy Project. People that know me best would say that I am an optimist, a good motivator, and absolutely adore minions! !